We are a well-established family practice and proud of the service that we offer our patients. Now you can afford to smile! We are a well-established family practice and proud of the service that we offer our patients. We take great pride in the quality of our dentistry and want to make your visit to us a pleasant experience.  Our aim is to achieve good dental health for you and your family through preventative dentistry. By taking the time to provide you with regular dental advice we can help you understand how to take better care of your teeth yourself. Should you have any further questions, please contact us on 01254 703020 and we’ll be more than happy to assist you.  I travel 17 miles to have my dental treatment at Darwenside Dental Practice despite there being numerous dentists closer to home, such is the quality of the practice and staff. I have always been seen promptly, get treated in a friendly and professional manner. I couldn't ask for better treatment. Recently one of my front crowned teeth broke off. I was seen the same day I reported this and just over a week later had the remaining stump removed and a new single tooth on a plate put in place. 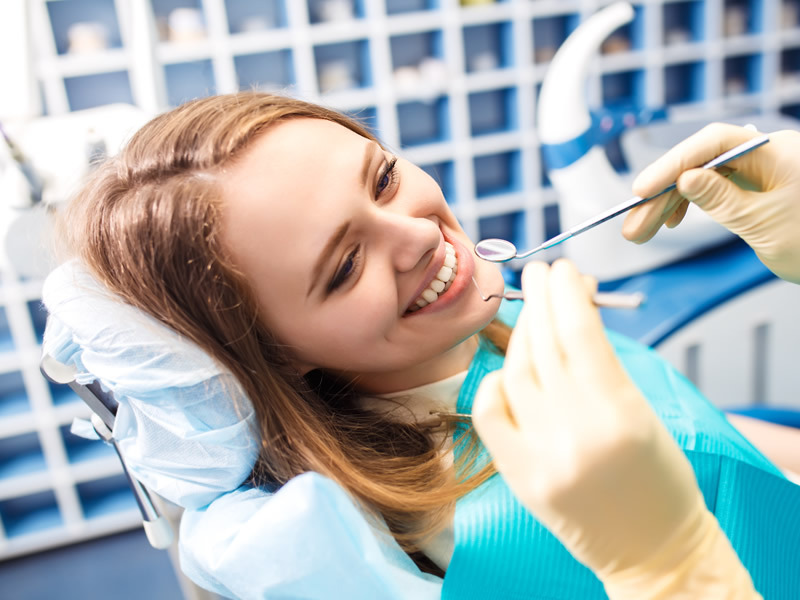 It isn't just the skill and competence of the dentist that is commendable - it was a difficult extraction - but the overall concern for the patient's welfare shown during the procedure by them and the dental nurses as well as the reception staff. Everybody at the practice is very friendly and the service is spot on as they work very hard at keeping to the appointed times for patients. The staff are very caring and every effort is given in order to make sure I was made to feel comfortable throughout the treatments I've had. 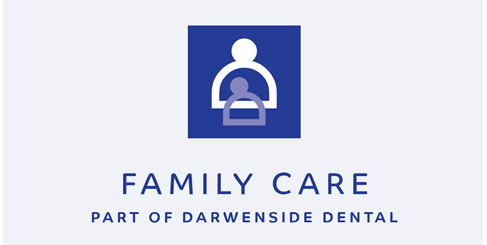 I would have no hesitation in recommending Darwenside to anyone who wants a great dental practice for their family. Great staff made me feel relaxed, clean and bright premises, easy access and parking for everyone. Very professional practice recommended by my husband - as I had not seen a dentist for a while so I was a little nervous. I had no reason to be, the staff were very A really good experience. From Reception, to surgery, felt relaxed, and confident. Treatment excellent, and quick, and explained each procedure, so that I knew exactly what was happening. Well done all at Darwenside. For more information or to contact us about any general enquiries, please contact us here. 🔊 Teeth are often forgotten about, but they are important not just for your oral health but also for your general health and well-being. This is just a friendly reminder that the practice will be closed Friday-Monday and we will be back open at the usual time on Tuesday! Once again, thank you to Jasmin, baby Flo and Jenna who all very kindly took part in video for us!